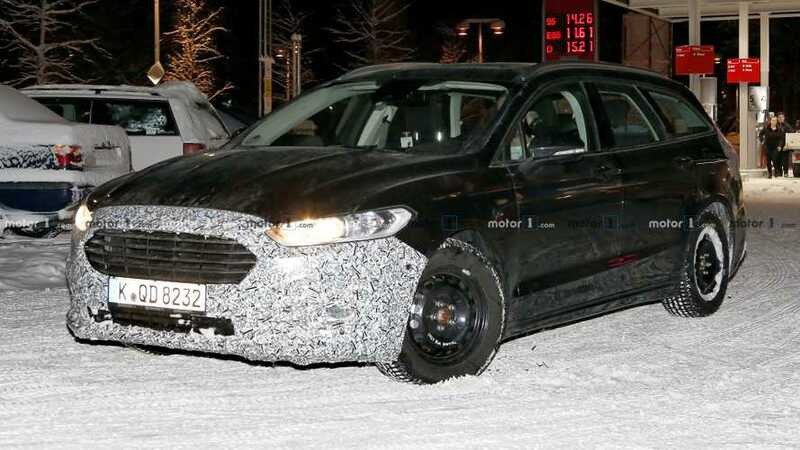 Same shape, but new powertrains and technologies. 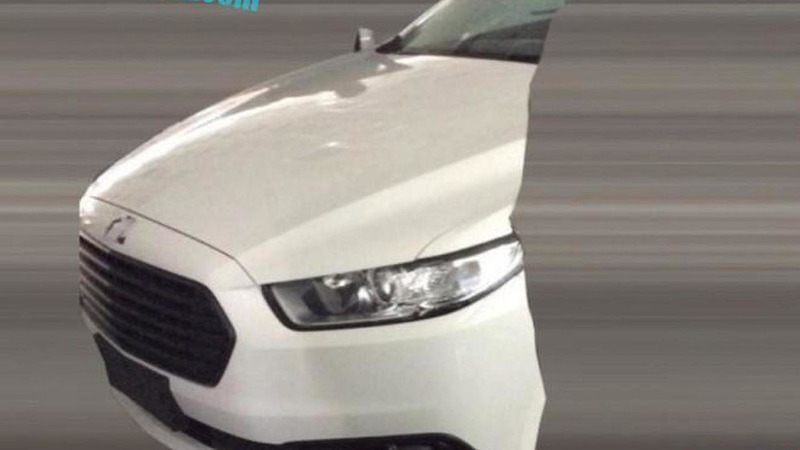 Almost untouched on the surface, but significantly improved underneath. 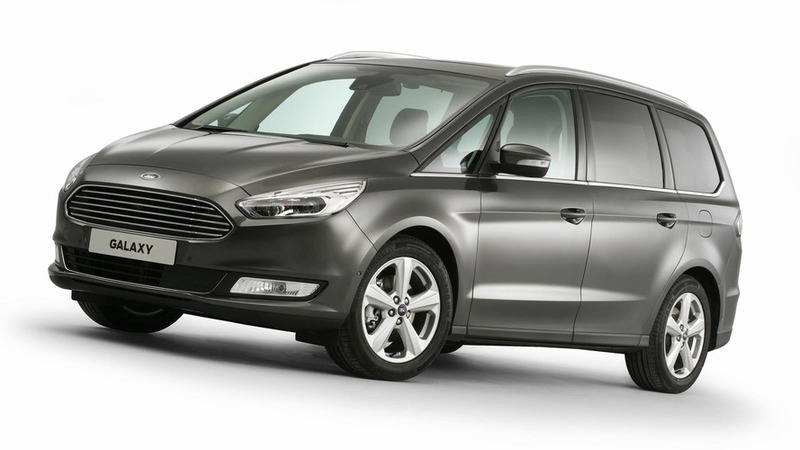 Also, up to 24,000 Ford workers could be laid off in Europe. 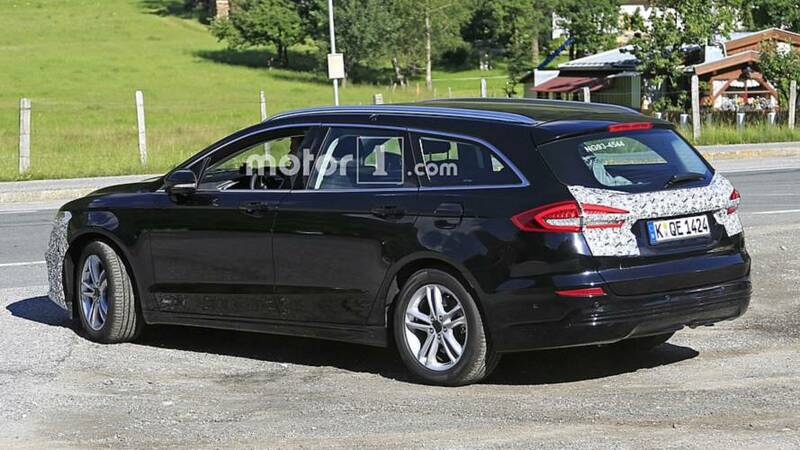 Judging by the twin exhausts under the rear bumper, this is likely a diesel prototype. 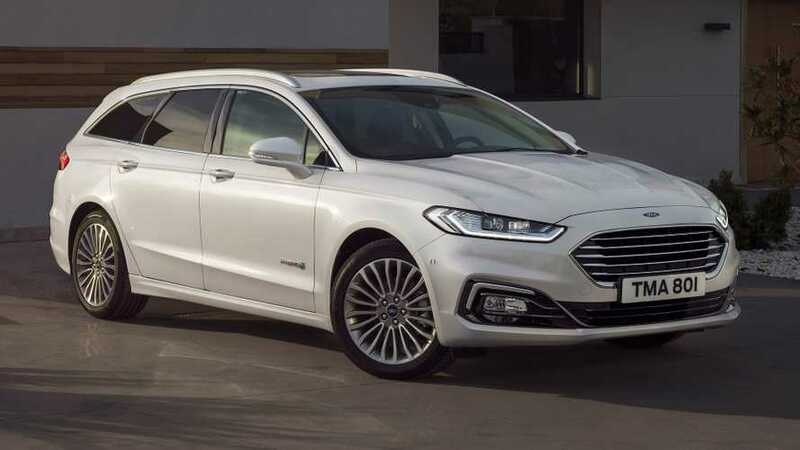 Even Europeans are shifting to crossovers. 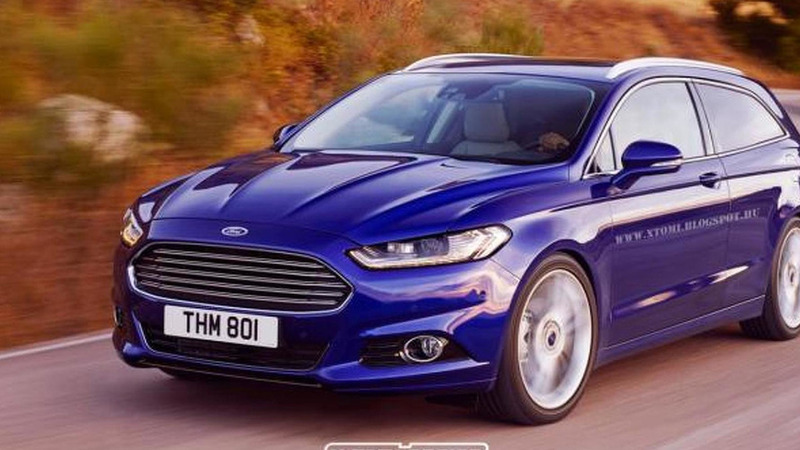 Fun fact: Ford is already selling the Mondeo with a facelifted rear end in Germany and the UK. 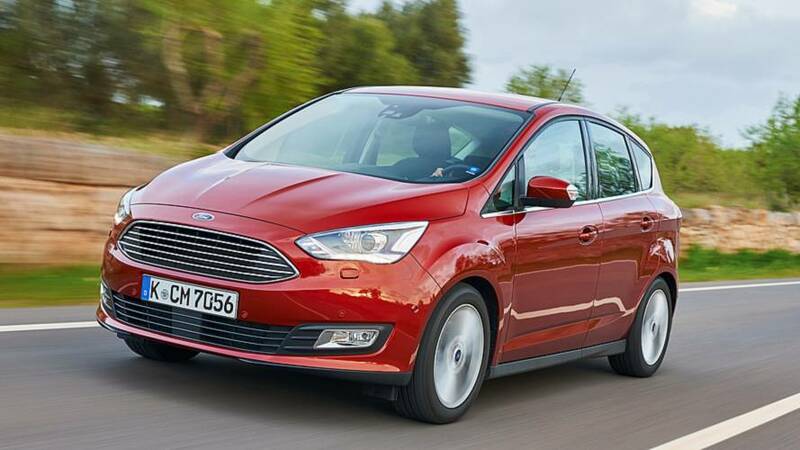 The announced demise of the Fusion raises questions about the fate of its European sibling. 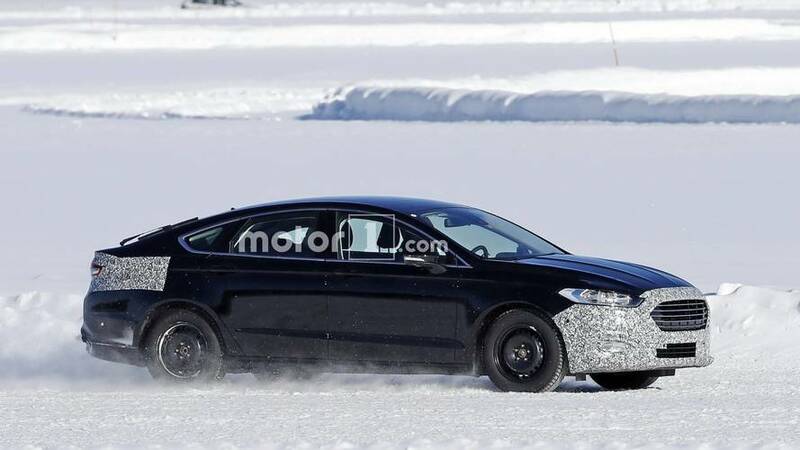 More powerful diesel biturbo engine and new eight-speed auto expected. 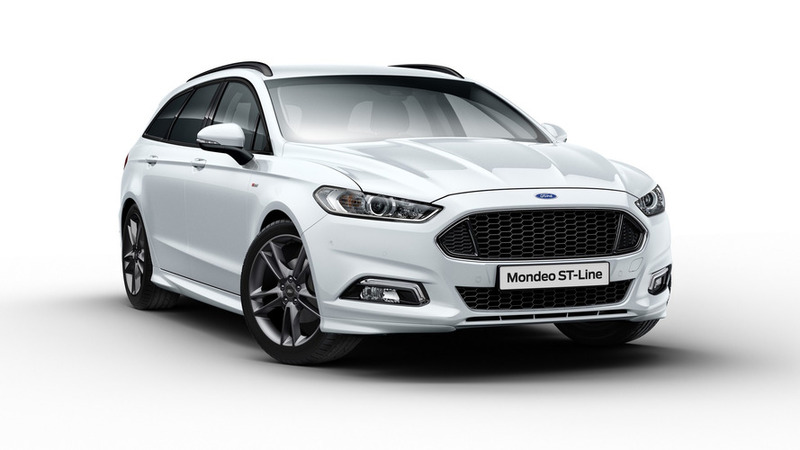 More information about the new Fusion and Mondeo expected soon. 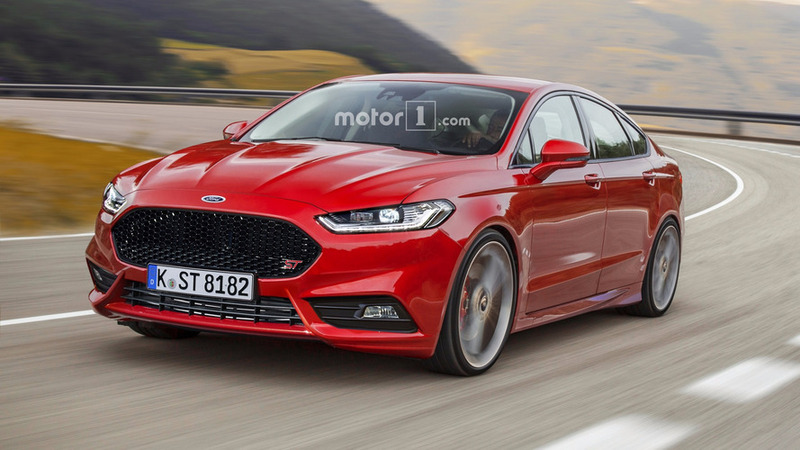 It's the Fusion Sport's European cousin. 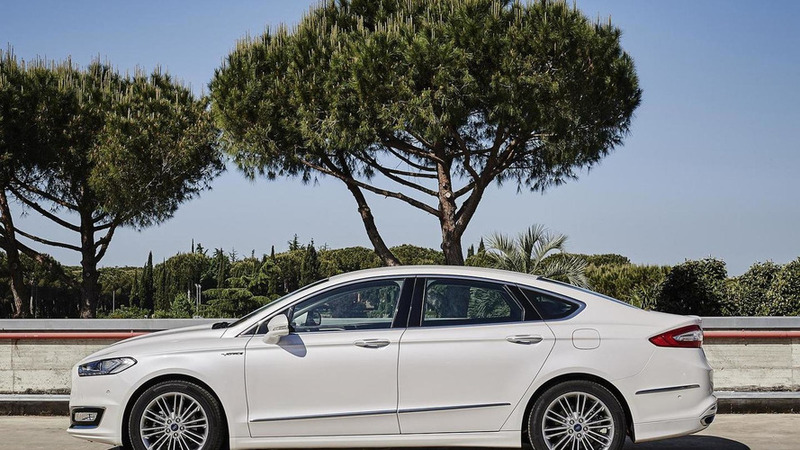 The trio shares the same architecture. 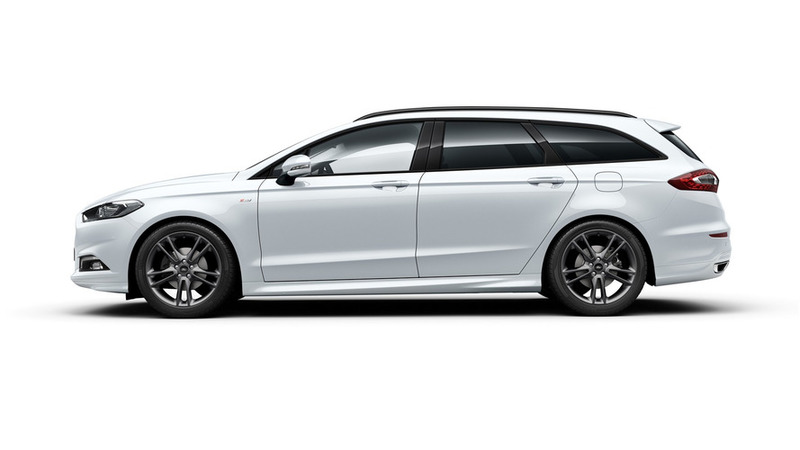 It might look sportier, but there aren't any power upgrades. 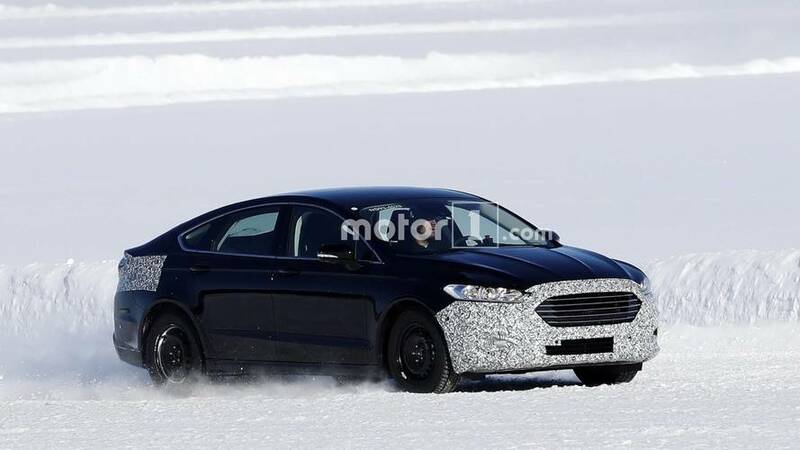 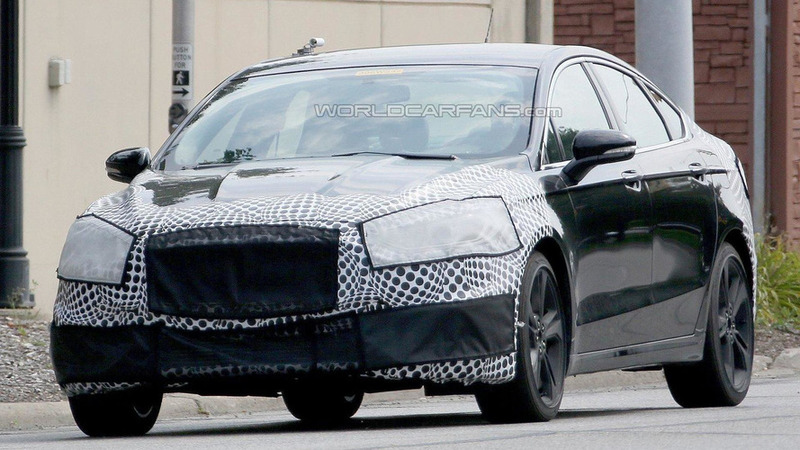 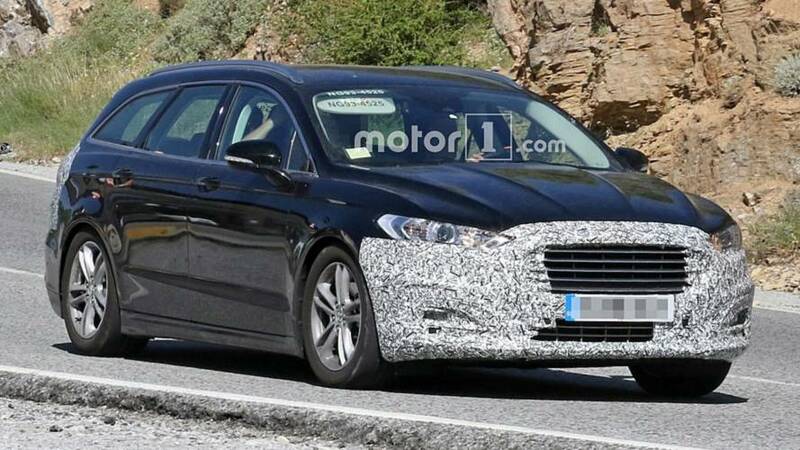 The Ford Fusion / Mondeo ST has been spied undergoing testing in the United States. 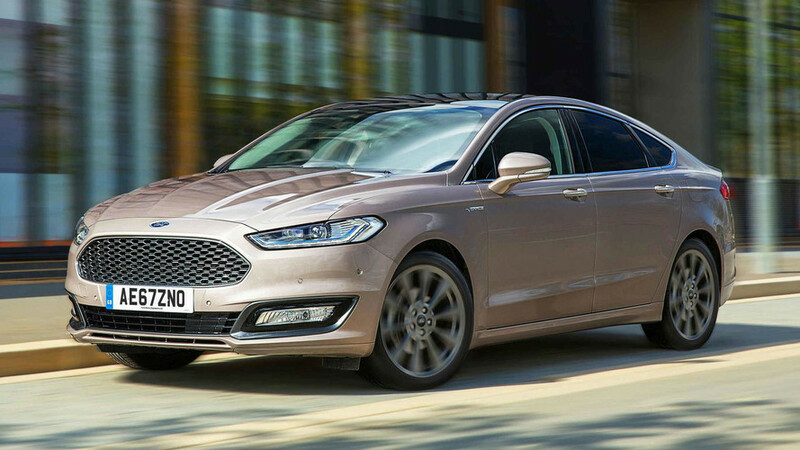 Following last month’s reveal, Ford has published additional images with the range-topping Vignale trim of the Mondeo.